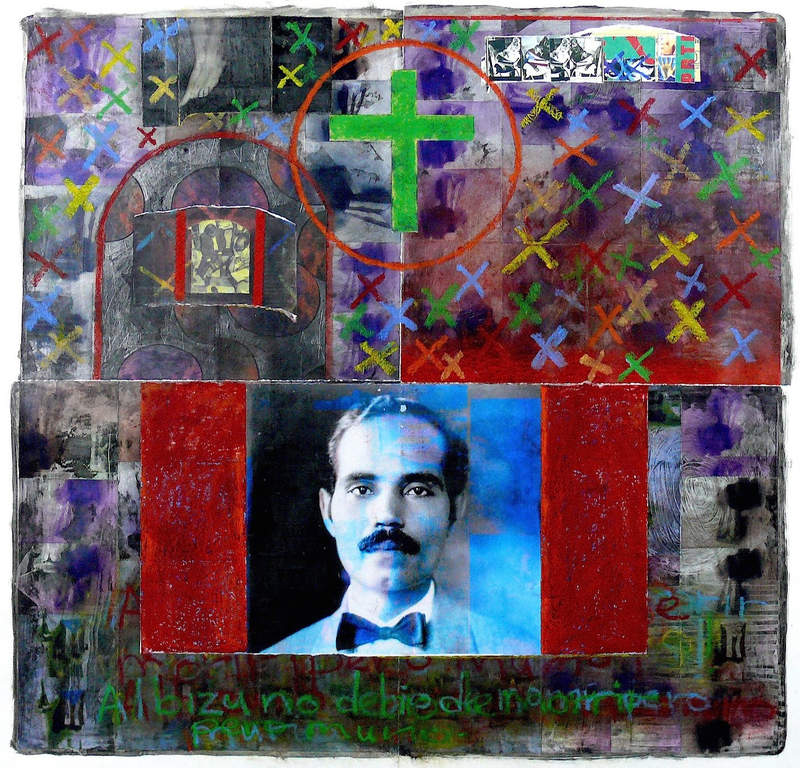 "Para Don Pedro II", 2013, mixed medium collage on paper, 35 1/2” X 37 1/4”. Presentation by visual artist, Juan Sánchez, and screening of his video Unknown Boricua Streaming: A Nuyorican State of Mind (2010). This will be followed by a conversation with Edward J. Sullivan, Helen Gould Sheppard Professor in the History of Art, The Institute of Fine Arts. The Colloquium is the product of the generosity and continuing support of Roberta and Richard Huber, and we thank them heartily for making the current year’s activities possible.